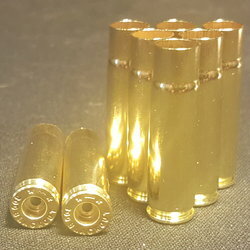 .300 AAC Blackout (7.62x35mm) *NEW* Brass - 500 count. All JAG head-stamps, all yellow brass. 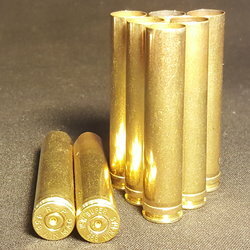 Brand NEW casings. 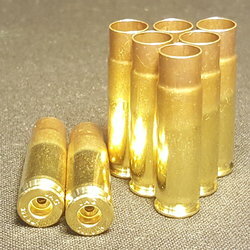 All casings are Deprimed.